Fail to model a quality of love significantly different than the world around us? Jesus taught that 2 great commandments summarize the whole of Scripture —"to love the Lord your God with all your heart and to love your neighbor as yourself." For this reason, emotionally healthy spirituality offers not one but two core discipleship Courses: The EHS Course to deeply change your relationship with God, and The EH Relationships Course to deeply change your relationships with others. 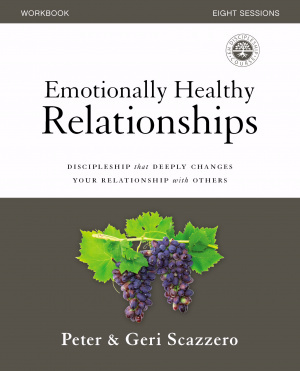 Developed over a 20-year period by Pete and Geri Scazzero, The EH Relationships Course addresses this severe disconnect in our spirituality. Skills are necessary if we are to grow into emotionally/spiritually mature adults who love others well. This powerful 8-week Course (DVD/digital sold separately) will equip you with these tools to actually love people in difficult situations and mature into an adult follower of Jesus. Take this Course. And get ready for God to change you, and your relationships, in life-giving ways far beyond anything you could have imagined! 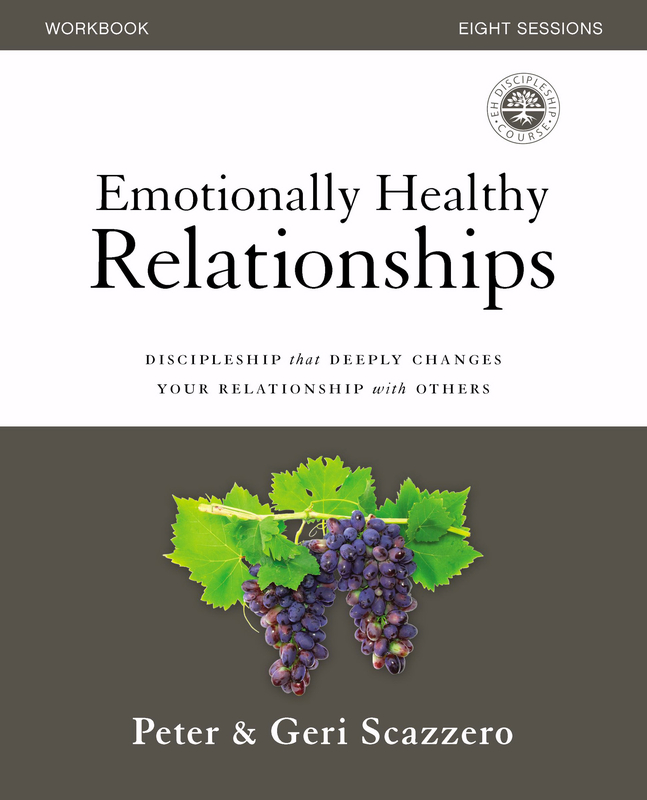 Emotionally Healthy Relationships Workbook by Geri Scazzero; Peter Scazzero was published by Zondervan in August 2017 and is our 880th best seller. The ISBN for Emotionally Healthy Relationships Workbook is 9780310081890. Be the first to review Emotionally Healthy Relationships Workbook! Got a question? No problem! Just click here to ask us about Emotionally Healthy Relationships Workbook.